If you ignore the Star Wars Holiday Special, and believe me we have tried, then live-action Star Wars has never been purpose-built for the small screen. Until now. Get ready for The Mandalorian. 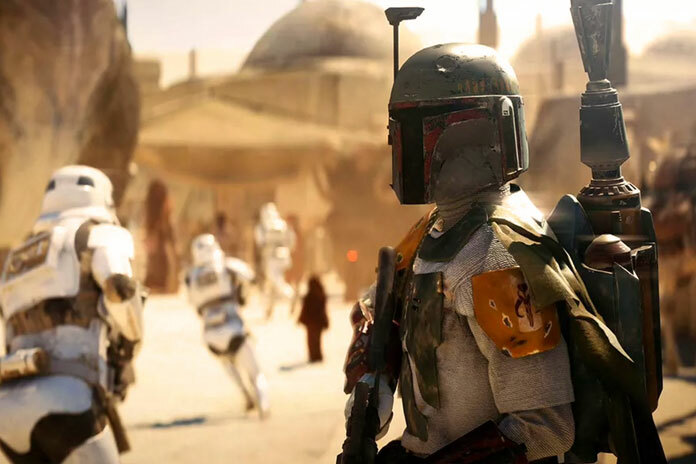 Upcoming Disney+ streamer The Mandalorian is written and produced by Marvel starring, Iron Man directing, Monica Geller banging triple threat Jon Favreau. It is rumoured to take place after the fall of the Empire, but before the events of The Force Awakens. Released details are scant, but tell us the series follows the adventures of a lone gunfighter in the outer reaches of the galaxy far from the authority of the New Republic. 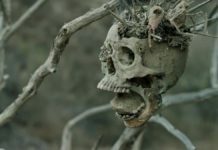 The cast will include such diverse talents as Pedro Pascal, Carl Weathers and Werner Herzog. One Stream To Rule Them All? 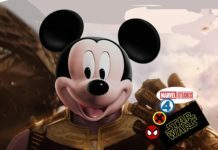 Despite analysts and commentators declaring the streaming marketplace already over-saturated and the two leading platforms of Amazon Prime and Netflix being so deeply entrenched that nothing will shift them, Disney is going all in on it’s new Disney+ service. 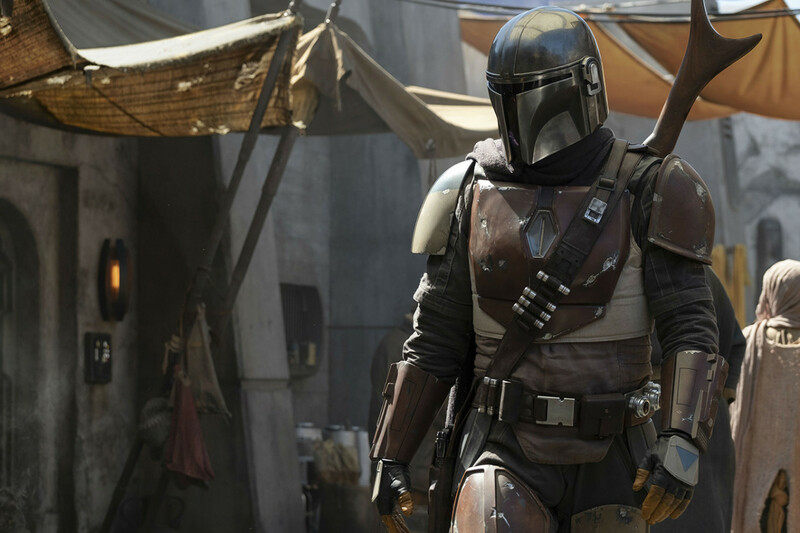 The Mandalorian is seen as something of a flagship show. There is the rumoured $100m season budget and a whole fleet of talent lined up to direct episodes. 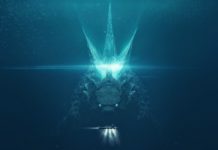 These include Dave Filoni (Clone Wars) for the premiere, with Taika Waititi (Thor: Ragnarok, What We Do In The Shadows), Rick Famuyiwa (Dope), Bryce Dallas Howard (Solemates) and Deborah Chow (The High Cost of Living, Better Call Saul, Man in the High Castle) all up to follow. Now we hear that before an episode has been aired and before the service itself has even been launched, Disney has issued an order for the follow up second season. Footage from season one will be screened at Star Wars Celebration in Chicago later this month. This may possibly be drowned out in Episode IX trailer and title related news. So does this indicate that Disney is so happy with what they have seen that their confidence in the new show is sky-high? 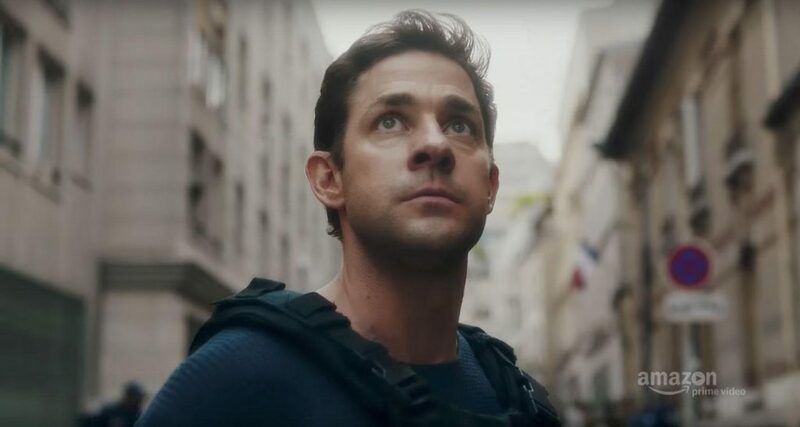 Amazon did the same with last years Jack Ryan season which got strong reviews and good viewing figures. 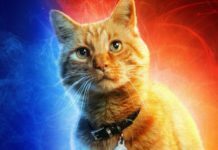 Star Wars fans everywhere keep their fingers crossed that this show can remove the foul after-taste of The Last Jedi shitshow and start to rebuild the brand to greatness. Read earlier musings on The Mandalorian here. Tell us what you think of Disney’s confidence, and anything else Star Wars related below.